We love working with passionate, brilliant personal and group trainers. We run over 180 sessions a month across London, we are currently training across Clapham, Fulham, London Bridge, Battersea Park, Highbury Fields, and Green Park. We're looking for amazing trainers to join our team on a freelance basis, for both group and 1-1 clients. Experience isn't vital, but passion for fitness, and the ability to work as part of a team is. We understand you may have your own private clients, or even part time jobs. The Freelance role is a unique opportunity where by we help you grow, as well as filling your quiet hours in your diary. See the Key Points below for each role. You Invoice Swift at the end of each month, we pay you on the 10th of the following month. Your are expected to attend our quarterly trainers sessions, where we share ideas, hand out new kit and meet the other training team. We provide you with a base kit bag, uniform and everything you need to deliver brilliant sessions. 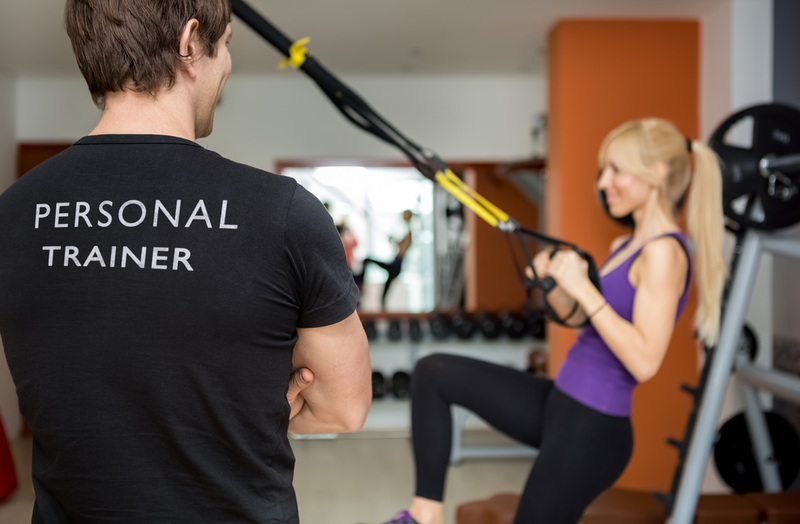 Your Pay for personal training clients is under our License agreement, where you take the entire payment amount up front, and pay Swift a 30% finders fee. We charge our clients between £50-55 per session. You are expected to send weekly and monthly reports of your clients progress and sales updates. 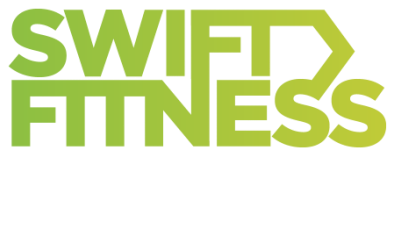 Swift handles the initial lead, passing them onto you to arrange the free consultation and taster session.